RAS Infotech Ltd has been providing email Security Solution for two decades. Over 1600 enterprise has chosen us. 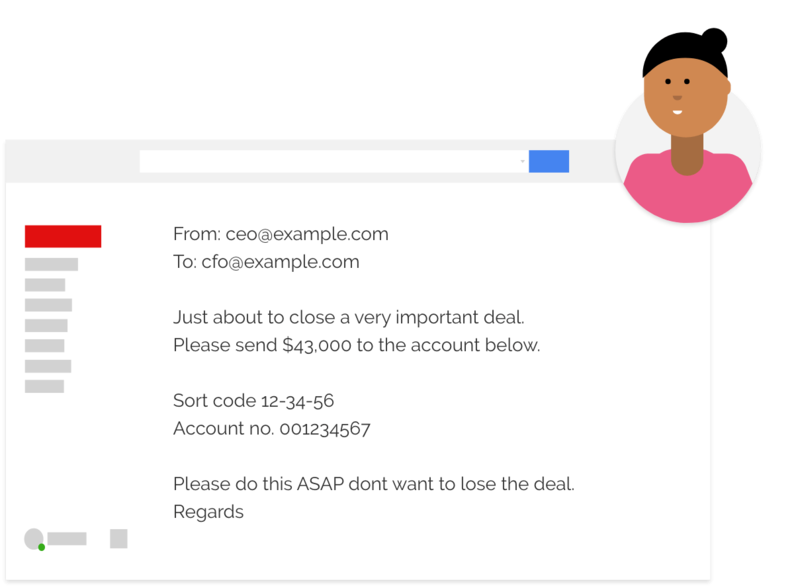 We are now introducing OnDMARC chosen, stops spoofers from being able to use your domain to send fraudulent emails to your employees and customers. 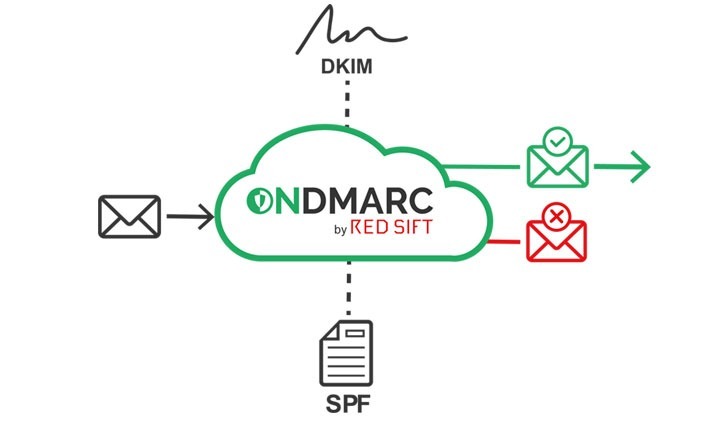 OnDMARC is a cloud-based application that enables organisations to quickly configure SPF, DKIM and DMARC for all their legitimate email sources. This instantly blocks any email impersonation based phishing attacks. With OnDMARC you can protect your staff and customers from receiving and falling victim to these emails. 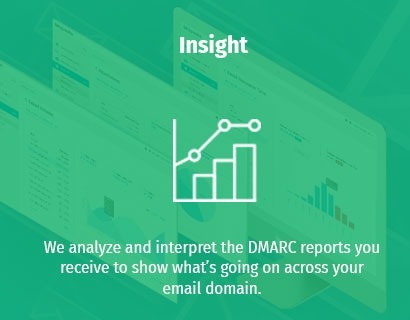 DMARC (Domain-based Message Authentication, Reporting and Conformance) is the only way to stop spoof emails. See who is using your domain to send fake emails. Stops criminals from being able to send fraudulent emails from your account. 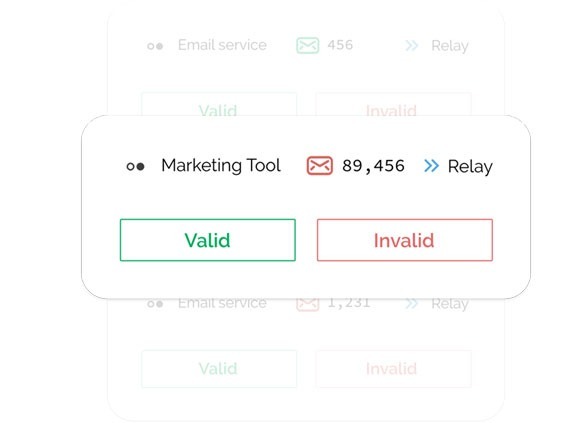 Boosts your email deliverability by verifing you as the genuine sender. 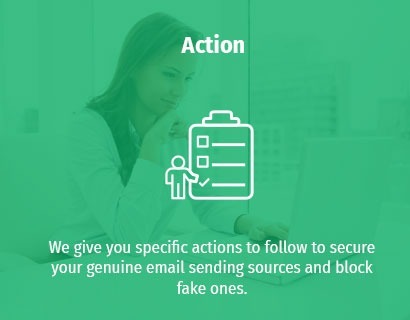 Gain complete visibility of email spoofing attacks. 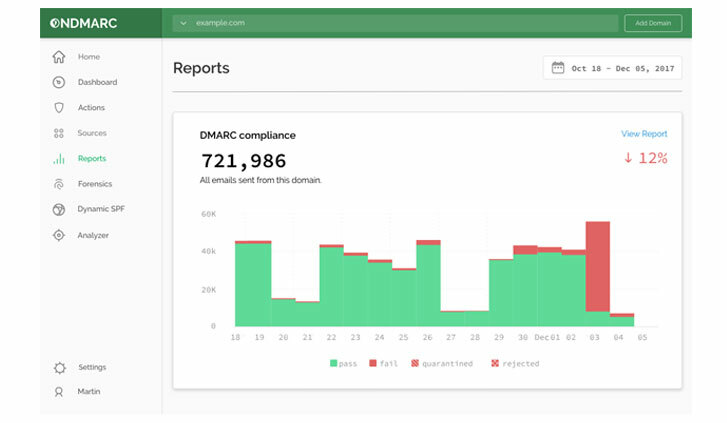 Follow step-by-step instructions for full DMARC configuration. Reach full protection quicker and stay there.